What is Net Annualized Return? 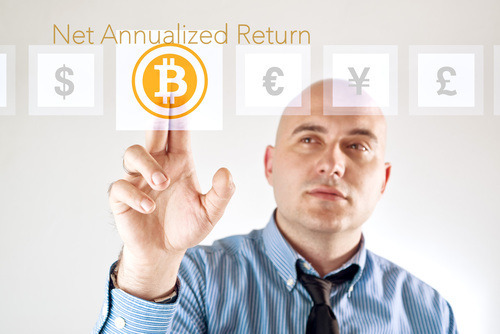 NAR (Net Annualized Return) is the measurement of the performance of your total investment on BTCJam. It reflects the funds actually received each month. You can now view your NAR of all your investments on BTCJam in your Investments page. What makes NAR useful as an investor? As an investor, you need to eat, sleep, and breathe NAR. (Also, expected APR – see more here). If you were a painter, the paint would be your invested bitcoins, the brush would be BTCJam, and the NAR would be the painting. NAR is the most accurate measurement to monitor how you have grown your bitcoins on BTCJam. How does BTCJam calculate NAR? To calculate NAR, the numerator is composed of interest received, plus late fees received, minus the amount in default. The result is divided by the total mature principal. The mature principal is the investment that has already a related payment or default. This is a live calculation so every event that can change it is automatically performed. BTCJam started using this calculation from April 1st, 2014, so this only reflects your return starting with funds invested on or after April 1st, 2014. Get g’nar’ly, and start investing today.